The Smith Mountain Lake Virginia Chapter of the Antique and Classic Boat Society’s Boat Show. 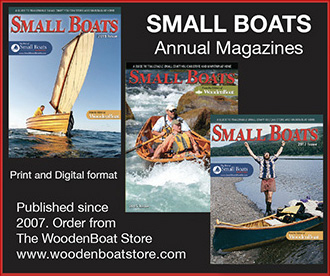 You can also visit our web site at www.woodenboats.net or email us at info@woodenboats.net. For more show information, call Alan Frederick @ (540) 352-8653 or email jeanandalan588@msn.com.